Several newly enacted laws addressing the taking away of a driver’s license for unpaid debts have put the District of Columbia on the front end of a wave of reform. One law ended automatic license suspensions imposed by the D.C. government as punishment for unpaid traffic tickets. The second, which will complete review by Congress and take legal effect next week, ends license suspensions used as punishment for unpaid judgments in certain kinds of private civil litigations. These successes have already led to 65,000 people having their ability to drive lawfully restored. In our new ACS Issue Brief "Discriminatory Driver’s License Suspension Schemes," we take lessons from these new laws to chart a path other communities can follow, using data and policy reform and legal arguments. In many American cities, driving is an indispensable lifeline necessary for almost all everyday tasks – the only practical way to get to work, medical appointments, school, childcare, or the grocery store. For poorer Americans, who often live outside city centers that are well served by transit or who work long shifts into early morning hours when bus service can be rare, driving is often the only way to meet basic responsibilities. This is certainly true in D.C., where we both live and where housing costs force many working people to live far from public transportation that could get them to a job site in less than an hour and a half. In these circumstances, automatically suspending driver’s licenses for people who cannot pay traffic debt – and doing so without any inquiry as to the ability to pay – has cascading, damaging effects. It makes it harder for low-income citizens to get to work and earn the money needed to pay their debts. Due to the realities of life, it ends up, in effect, criminalizing poverty when, as is often the case, low-income people end up driving despite suspension. It imposes enforcement costs that must be offset against any meager revenue it produces. And all against a deeply discriminatory backdrop where low-income communities of color suffer the brunt of the harm, including criminal penalties; in D.C., for example, over 80% of those arrested for driving without a license are African-American. 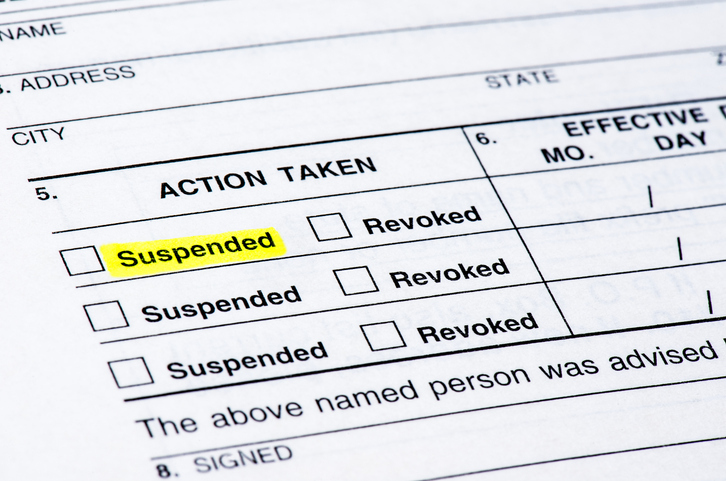 On top of all that, the failure to inquire as to ability to pay prior to suspension renders the practice constitutionally suspect and has led, in several states, to court decisions invalidating the practice. More than seven million Americans have had their license suspended for unpaid debts. This issue is ripe for reform at the state level throughout the country via public policy reform and, where necessary, litigation advocacy. We hope the information and analysis in our Issue Brief will prove useful to the dedicated advocates and policy makers fighting for this kind of change in their communities.